Remember how I said we would be celebrating when I reached my One Year Blog-iversary? Well the countdown is on. June 12, 2012 was my very first post. Knowing myself, with my fear of commitment and extreme procrastination tendencies, I’m as shocked as anyone that I’ve consistently kept it up for a year. But this past year has been one for the books, it’s one where I look back with big eyes and wonder how the heck I managed to cram all that I did in 12 months. I would say it’s been full of change and growth, but really, that’s an understatement, this past year has a complete 360° of personal and professional growth and change. So June ’13-’14, bring it! I welcome you with open arms. Alright, enough of the sentimental, on with the announcement. I have a something to giveaway. Yay! Now, remember a couple of weeks ago when I wrote about rockin’ the hanging plant? 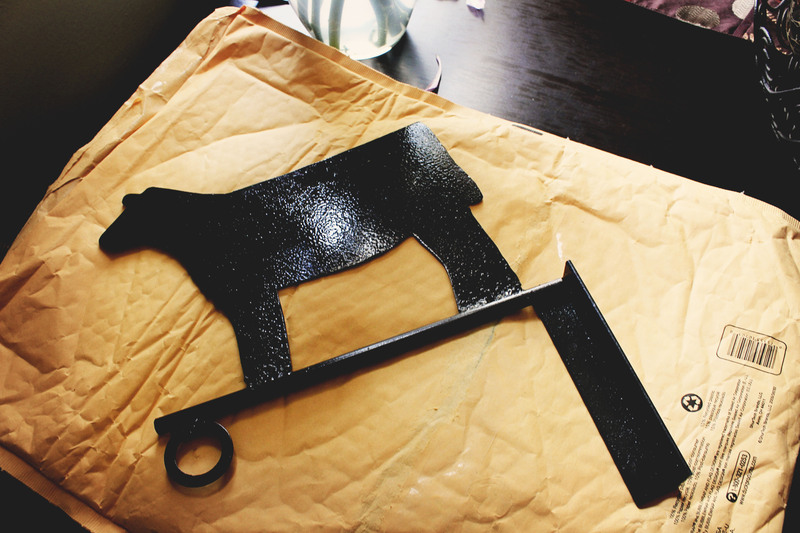 Well, Cowgirl Crush sent me another cow silhouette hanger to giveaway to my lovely followers. Now men, it’s a cow, it’s perfectly acceptable for y’all to have this too, you don’t HAVE to hang flowers on it after all, or maybe you could just enter and surprise an awesome lady in your life. Either way, this giveaway isn’t a complete gender pigeon hole. Here she is, ready to be yours… we just have to find a winner. So how can you go about adding a little Cowgirl Crush to your life? It’s easy-peasy. I created an entry form through Rafflecopter that will walk you through the different ways you can enter. What’s also great is that it will randomly select a winner for me Wednesday, June 12th. All you have to do is click the link below and you’ll be on your merry way. I love my CCXO! 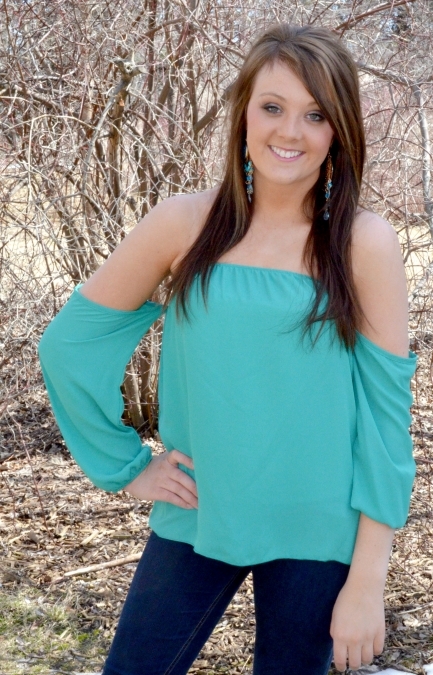 Courtney brings the cutest clothes to us online shopping addicts 😉 Even in Michigan! 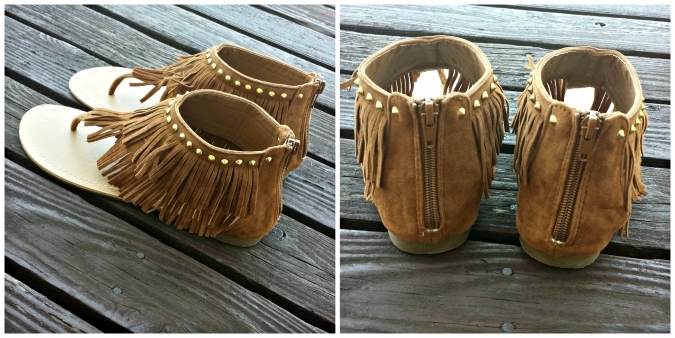 Love the blog and you style! Thinking this cow plant hanger would look really cute at my house!